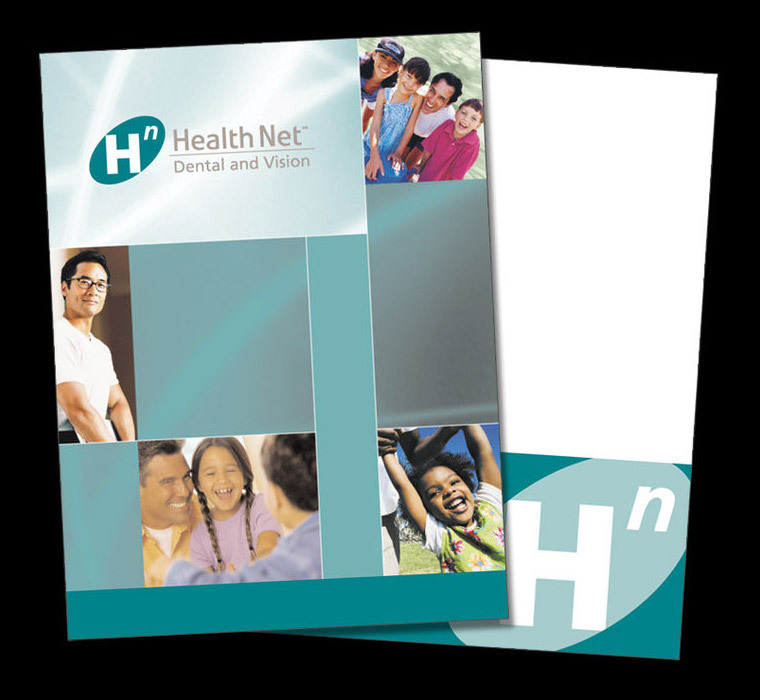 The healthcare client requested a generic folder to contain the corporate logo, colors, and fonts while retaining a visually appealing appearance. Variety of gender and culture references. Original design with stock photos, per client type and color specs.